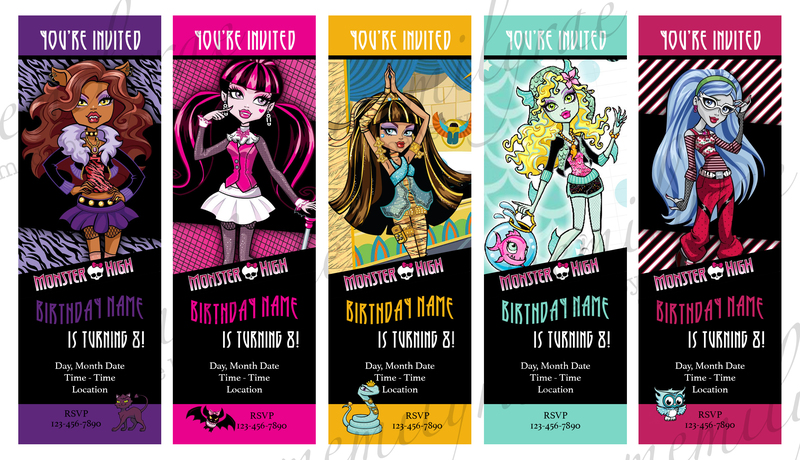 Please please please tell me how you made the Monsters High Movie ticket party invitations?? This is the second b day party I have managed to save up for and wanted to make it awesome for my angel. She’s turning 9 in September.Would really mean the world. Thanks!